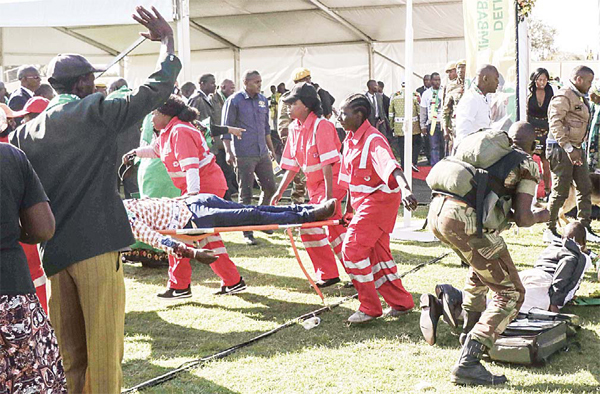 Zimbabwean police said on Sunday 49 people were injured in the explosion at President Emmerson Mnangagwa’s political rally on Saturday with the number expected to change. “We expect the number to rise as some victims might come forward during the course of the day,” national police spokeswoman Charity Charamba told journalists. 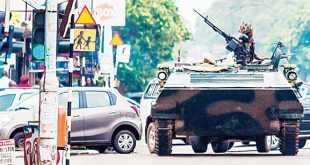 She said “comprehensive investigations” were underway at Bulawayo’s White City stadium where the incident occurred and offered a “substantial reward” for any information that would help police investigations. She did not give details.